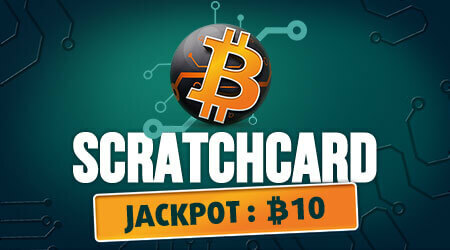 Back the Bitcoin boom, and get the chance to win 10 Bitcoins on this scratchcard! Simply match any of numbers displayed on top of the card with the numbers in the box below and you could win a Bitcoin prize of a lifetime! Dont have a Bitcoin wallet? No problem! 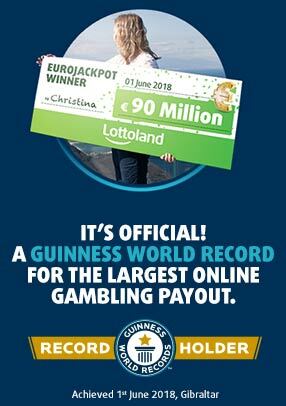 If you win, we can help you set one up! Terms and conditions apply.